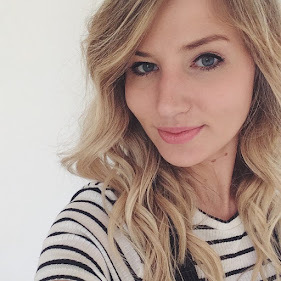 If you're a regular reader of my blog you'll know that I had bought the Real Techniques Miracle Complexion Sponge as a cheaper alternative to the Beauty Blender and I really liked it. 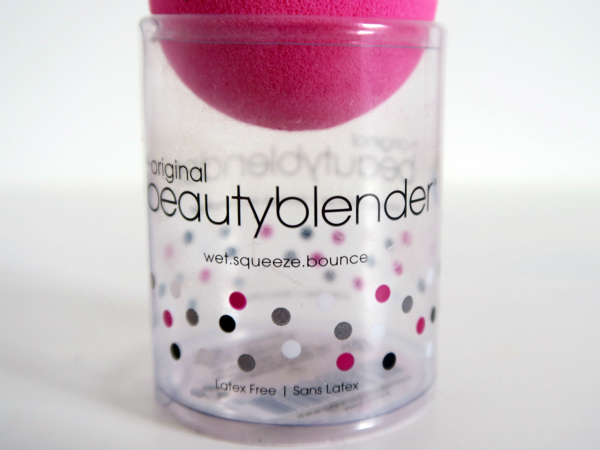 I didn't think about buying the original BB until I was talking to a group of beauty obsessives who were telling me that the Beauty Blender was in a whole different league to the dupes and just had something different about it. I was sold and ordered it from BeautyBay the very next day for £16. I've been using it every day since then and I am totally convinced. 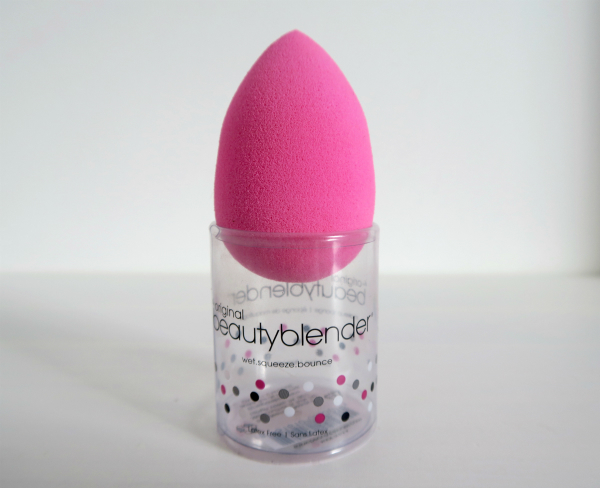 The Original Beauty Blender is amazing! I drench it in water, dry it with a towel and then use it to apply my foundation and concealer by bouncing it on my skin. It is so quick (a lot speedier than when I used the RealTechniques version) and leaves a gorgeous natural finish. I am a total convert and now want to buy it in all of the different colours!